Almost 5 acres of Arizona ranch or custom home scape. Stunning mountain views in every direction from this historic Brenner Homestead site. 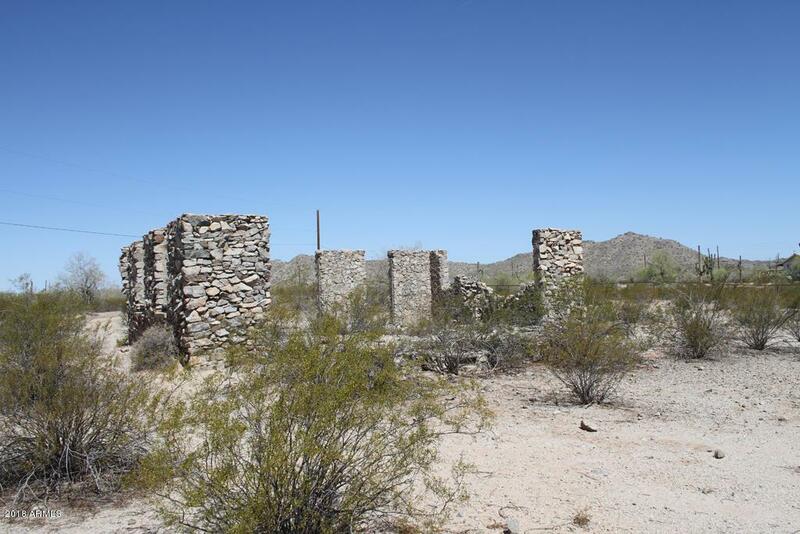 Build your secluded Sonoran Ranchette and still have any city amenities right down the road. Just minutes from San Tan Mountain Regional Park for hiking, biking, horseback riding, picnicking, you name it. There are very few of these type properties left so near to the Valley of the Sun.